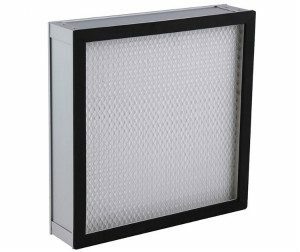 Filters which meet the HEPA standard are used in many applications which include clean rooms, medical environments, manufacturing facilities, vehicles and homes. Mini pleat HEPA filteres are made of waterproof pleated glass fiber media with aluminum alloy frame, are designed to maximize the filter area. 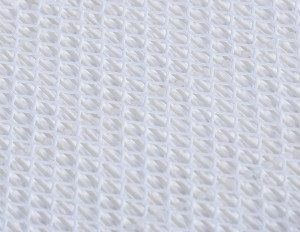 As a mini pleat HEPA filter manufacturer,we test glass fiber media to make sure the air flow rate and pressure drop requirement firstly,then we test finished products to makre sure the efficiency. Our mini pleat HEPA filters thickness can reach to 150mm which can replace 150mm separate HEPA filters.